Over the last twenty years an increasing number of artists have turned to expressing themselves through postcards. Whether by way of installation, collage, addition to, or alteration of existing postcards, or the production of postcards themselves, many prominent artists employ the medium in some form. 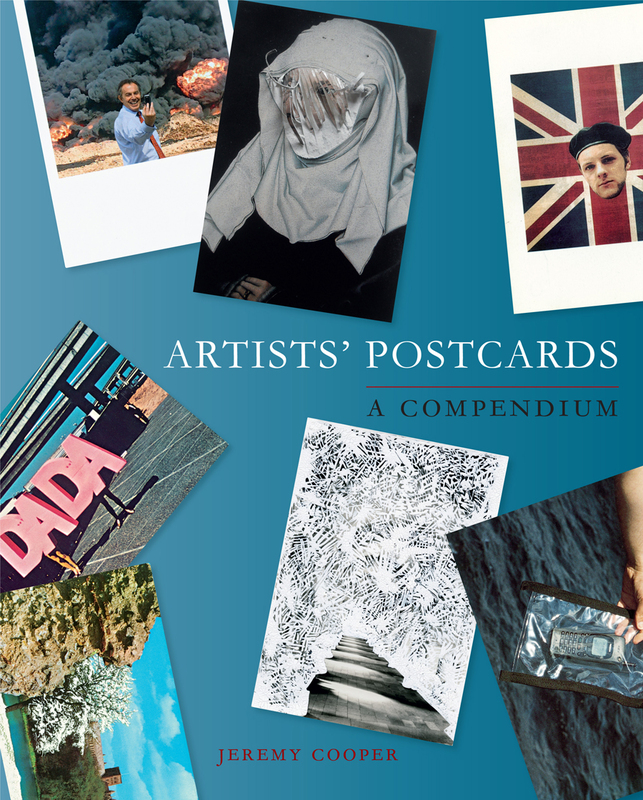 Artists’ Postcards traces the origin of artists’ fascination with postcards from the early 1900s but with a focus on the contemporary, revealing the significant number of artists who have made creative and unusual artworks in postcard form.